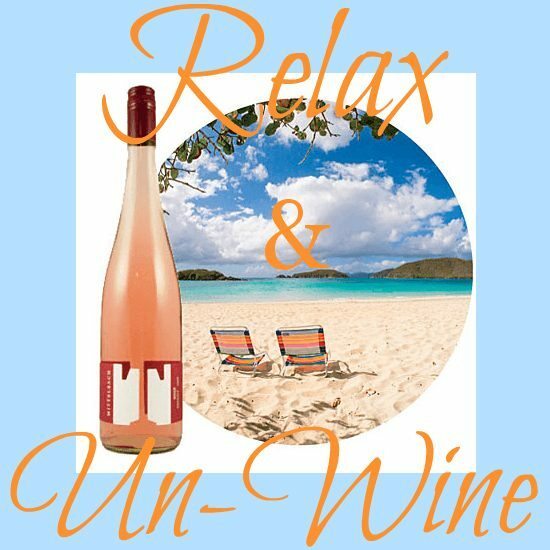 Let’s wine a little on the beach! 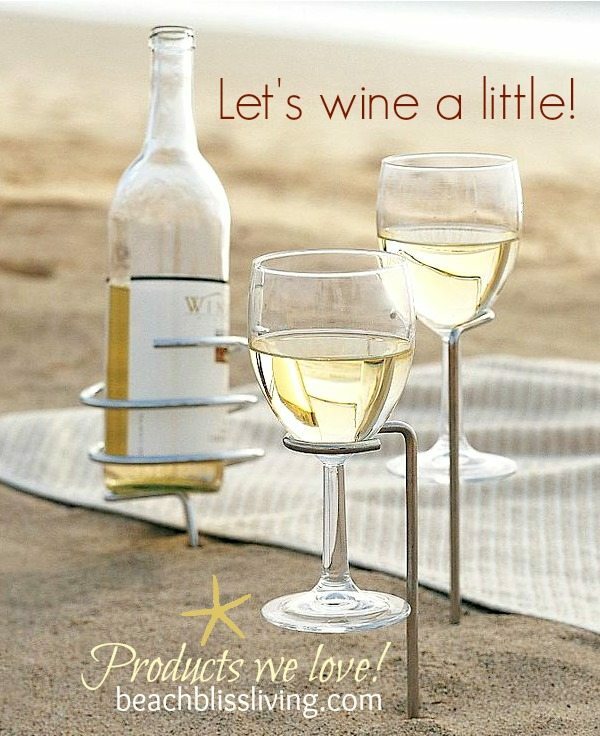 With these handy outdoor wine glass holders you will surely not spill a drop, nor get any sand in your drink. These stakes steadily hold your glasses. You can browse a wide selection of outdoor wine glass holders on Amazon. The glass holders in the picture are Tovolo Steady Sticks, sold as a set of two. Wine glasses and bottle not included! You might also want to check out Ebay, I saw the Tovolo holders there too. And speaking of wine, I’m intrigued by these Beach Wine Pairings at Coastal Living. They’re pairing wines from around the world with their favorite spots in the sand for the perfect summertime blend. A tart chilled rosé for me please!